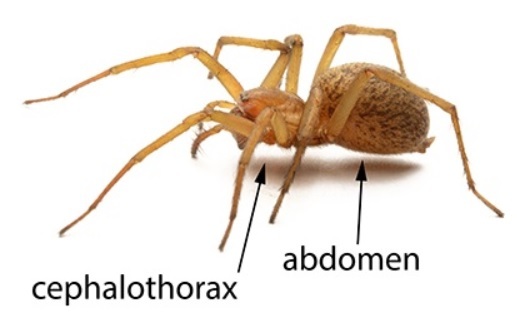 Researchers have shown that spiders can fly through a process called ballooning. Daniel Robert and Erica Morley both of University of Bristol now have an explanation on how this spiders flying is made possible. Spiders have the ability to sense the earth’s electric field and this is what they use in their launch into the air.